THERE’S A race to perfect technologies that can continuously monitor blood sugar levels without the need to prick your finger for a blood sample to be “read” by a glucose monitor. 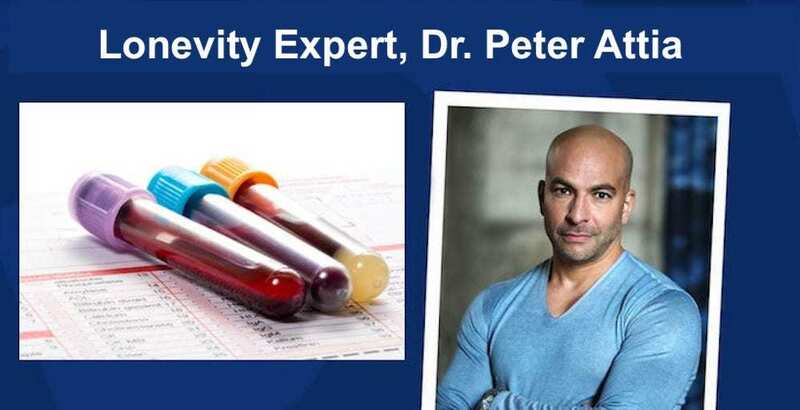 This is great news for health freaks, people with pre-diabetes or full blown diabetes my have to do test blood sugar up to 3,000 times a year. You can imagine the flood of business that a company could attract if it could create a non-invasive, less bloody way of testing for blood sugar. Many are trying. A few weeks ago, I wrote about Apple’s effort to make its Smart Watch seamless track blood sugar through an innovative sensor, and now I’m going to add Fitbit’s smartwatch and Epic Health’s phone app to the mix. High blood sugar is very unhealthy. I can make the first assertion because, as you’ll soon see, studies show that more than three-quarters of us have blood sugar levels that are too high. I can make the second assertion because medical science has proven that sustained high blood sugar levels is bad for metabolic health, brain health and a long, healthy lifespan. So, let’s take a peek at the new Fitbit and Epic Health technologies, then get a sense of how you can assess if you have a blood sugar problem without any measuring device, and finally what you can do to fix your blood sugar; meaning, lower it to a healthy mark. How to fix your blood sugar. 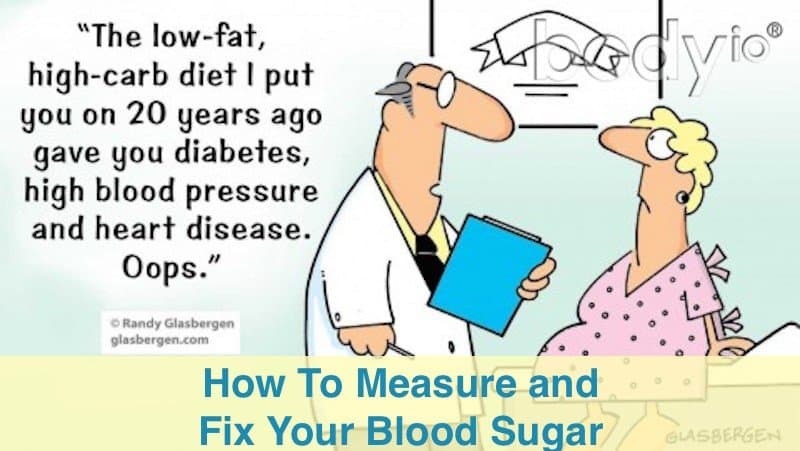 As will see below, it’s not absolutely necessary to be able to measure in order to fix your blood sugar, assuming it’s too high, but it sure takes the guess work out of the equation. 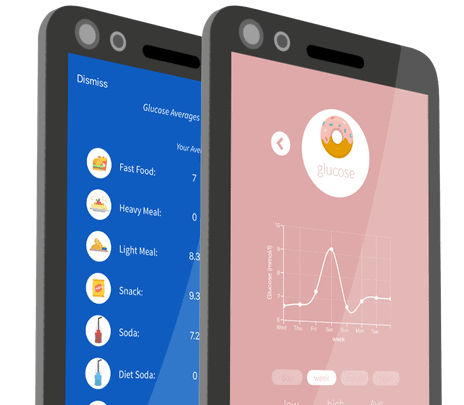 Of the two new blood sugar testing technologies I want to tell you about, one’s a smart phone + app that may be available in months; the other is a smart watch available real soon (pre-orders solicited). A new app called Epic Health is well on the way to perfect a new way to control blood sugar without the need for painful monitoring via glucose monitors. The objective is to monitor glucose levels in healthy and type 2 diabetic patients is just as accurate as traditional, invasive methods that use the finger prick test to draw blood. 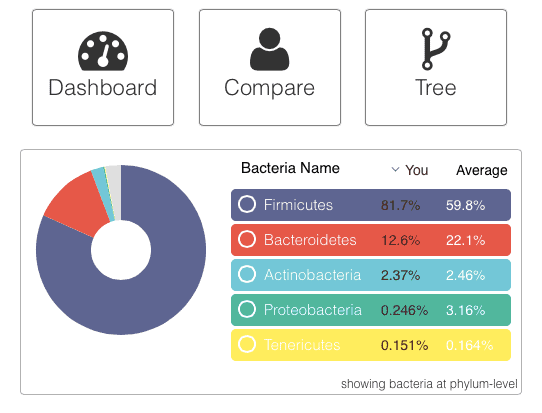 It’s designed to make blood glucose monitoring less intrusive and more engaging, encouraging users to understand how certain foods affect their body. The app, which works by the user place a fingertip over the camera lens of their smartphone, has held its first few weeks of pre-clinical trials in Hereford, England, which are being conducted to ensure that the app can accurately measure glucose when compared to methods when blood is drawn. So far, testing results show that a mobile phone application can accurately estimate blood glucose levels of healthy, diagnosed and borderline type 2 users. The application has also proven that healthy subjects can use it to monitor their blood glucose variations after drinking, eating or even exercising, which will encourage keeping a healthy lifestyle. Keep up with this technology and when it may become available here. You probably have heard of Fitbit. As the BBC reports, until recently, Fitbit was ranked the world’s bestselling wearable tech brand, but nothing lasts forever — market research firm IDC reported in June that it had been overtaken by both Xiaomi and Apple in terms of shipments over the first three months of the year. 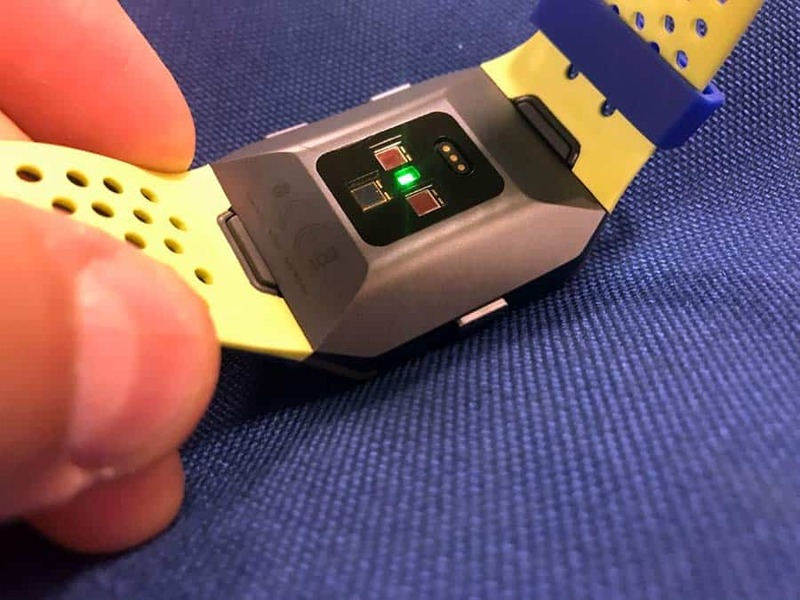 It could be, however, that Fitbit is going to regain its former glory with its new, Fitbit Ionic Smartwatch introduces a blood oxygen sensor that estimates the amount of oxygenated hemoglobin in blood. Fitbit has started accepting pre-orders, it has said shipments will not start until late September. Apple, FitBit and Epic Health, among others, are racing to perfect a non-invasive way to measure blood sugar simply because keeping your blood glucose levels as close to normal as possible can be a lifesaver. Tight control can prevent or slow the progress of many complications of diabetes, giving you extra years of healthy, active life, says Diabetes.org. The question is what is “normal”? The following two graphs tell me what I want my normal to be, and that’s less than 85 mg/dL for fasting blood sugar. 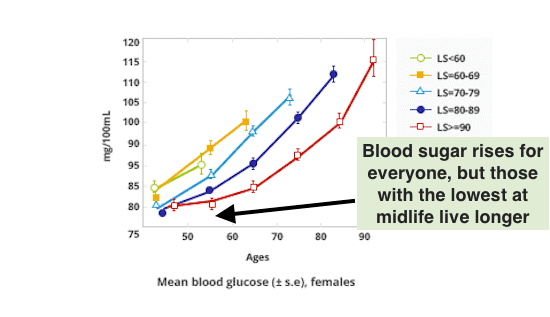 The graphs indicate how blood sugar rises with age and how lifespan is related to blood sugar levels. 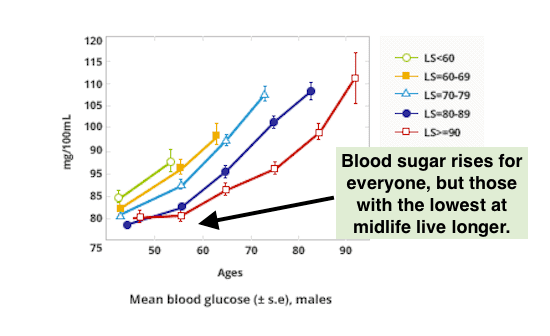 Notice how the groups that live longer have lower blood sugar at the same age than their shorter-lived peers. Even more interestingly, notice how in males that live at least 70 years, you can predict death more reliably by blood sugar level than you can by age. Not only can maintaining low blood sugar increase lifespan, but can help ensure your brain keeps pace. New research has found blood glucose levels even at the normal range can have a significant impact on brain atrophy in aging. It helps to keep unhealthy highly processed and sugary foods to a minimum. Also, regular physical activity every day can help, even if it is just a going for walk. My question for Dr. Walsh is what fasting and post-meal (“postprandial”) blood glucose number should we aim at maintaining? The percentage of adults who suffer chronic high blood sugar is staggering! One report evaluated 46,000 middle-age individuals and found more than 80% had fasting blood sugar of 85 mg/dL or greater. Another study involving 11,000 middle-age and older individuals showed more than 85% had fasting blood sugar of 85 mg/dL or greater. Since incidence of disease starts to increase when fasting blood sugar rises above these levels, this means the vast majority of aging humans today endure chronic cellular damage associated with elevated blood sugar. This epidemic of elevated blood sugar will accelerate age-related disease until the medical profession realizes that their test values for defining “normal” blood sugar are horrifically defective. Notice that 85 mg/dL fasting blood sugar mark mentioned above? This is the mark that the Life Extension Foundation believes should be your maximum fasting blood sugar. If you want to fix your blood sugar, get it down to 85 or even a bit lower. Scroll back up and look at the two blood sugar age charts again and notice that 85 mg/dL is pretty much as high as you want to be at age 50, and yet more than 80 to 85% of us have fasting blood sugar higher than that. Nonetheless, mainstream medicine continues to accept as “normal” fasting blood sugar that’s well above optimum, which is between 70 and 85 mg/dL, says Kirk Stokel. Instead, your doctor is likely to believe that you are not “diabetic” unless fasting blood glucose exceeds 125 mg/dL, and that the range between 100 and 125 mg/dL is considered “pre-diabetic.” Having a blood sugar reading of 99 mg/dL, therefore, is likely to be acceptable by your doctor despite the potential dangers lurking within your body. Not only does conventional medical wisdom get it wrong regarding ideal fasting blood sugar, doctors typically do not convey to their patients the risks of after-meal (postprandial) blood sugar spikes. If sufficiently high or sustained, these sudden surges in blood sugar that can occur after meals (particularly high carb meals) can damage delicate blood vessels in your brain, heart, kidneys, and eyes, as well as accelerate the aging of cells and tissues throughout your body. Utilizing only fasting blood glucose readings does not detect perilous after-meal glucose spikes that present an increased risk of death. This is important to know, given that scientific research shows that after-meal spikes in blood sugar are potentially more damaging than elevations of fasting blood sugar. For people with “normal” blood sugars and “normal” glucose tolerance tests, the risk of a heart attack increases by 58% for each 21 mg/dL increase in after-meal blood sugar. “Normal” after-meal glucose elevation can increase the risk of dying from cardiovascular disease by 26%, which underscores the need for control of after-meal glucose spikes, particularly as it relates to cardiovascular complications. An isolated fasting glucose reading fails to provide information on glucose control throughout the day; therefore, a fasting glucose reading of, say, 95 mg/dL, this may be an artificially low number that does not reflect real world, all-day glucose status that may be considerably higher. 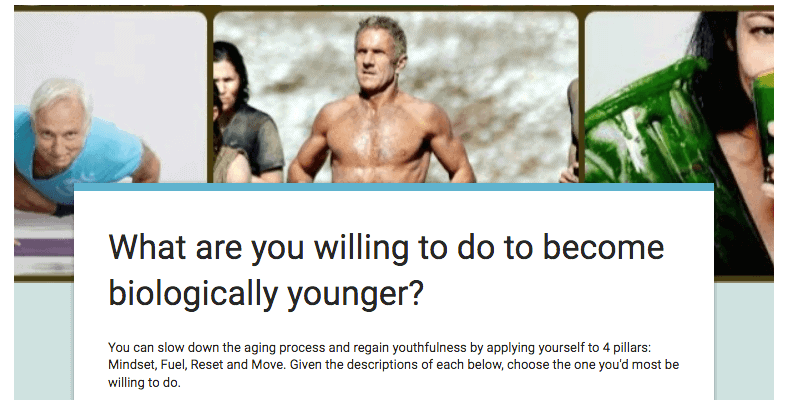 Without controlling fasting and postprandial sugar spikes, the stage is set for accelerated aging and a series of degenerative diseases. OK, so now we know that sustained, high blood sugar is antithetical to good health and a long, robust healthspan, how can you tell if your blood sugar is too high, assuming you don’t have a FitBit Ionic Smartwatch, nor are pricking yourself throughout the day for drops of blood to be assessed by a glucose monitor? Dr. William Cole has a few suggestions. Before you can fix your blood sugar, it’s helpful to know it your fasting or blood sugar, fasting or postprandial is too high (or too low for that matter). To do that reliably, you need a way to measure it, which requires a glucose monitor or some other device, such as the forthcoming blood sugar monitoring Apple Watch or one of the two new technologies I address below. But if your diet is dominated by one particular macronutrient, you may already have a sense if your blood sugar is too high, which brings us to Dr. William Cole’s article about “how to know if your blood sugar is out of whack”. What follow is Dr. Cole’s answers to four questions put to him about sugar consumption and blood sugar. My intention is for you to pick up on some tips to determine if your blood sugar levels may be too high simply by carefully considering how much sugary foods you regularly consume. 1. How many daily grams of sugar per day are healthy to consume? (Including naturally occurring fruit sugars & milk sugars)? The answer basically depends on the sugar source and your individual tolerance to sugar. Dramatically reduce or eliminate sugar from candy, pasta, white bread, and ice cream. Natural sugars in foods like sweet potato, berries or whole-milk yogurt are better tolerated because these foods contain other nutrients to balance out the glucose-spiking affect of sugar. Try to eat carbohydrate foods that contain insoluble fiber, as it can’t be absorbed by the body and thus has minimal effect on blood sugar, perhaps even lowering it. Stay below 50 grams per day of net carbs (total carbs minus insoluble fiber) of both added and naturally occurring sugars. 2. How does sugar affect hormonal balance? When you eat sugar (and remember this includes all simple, non-fibrous carbs), your pancreas makes a hormone called insulin that is needed to regulate blood sugar and bring the post-food spike down back to normal after ingesting any type of sugar, whether it’s added or naturally occurring. In its normal-functioning state, the release of insulin is a healthy, necessary response—it’s when you eat too much sugar and flood your body with insulin that things get out of whack and your blood sugar begins to have trouble regulating itself. If you have normal, healthy insulin function, all is well; however, if your blood sugar is chronically unbalanced, it can directly affect the HPA (hypothalamic-pituitary-adrenal) axis, which controls your body’s release of cortisol and leads to adrenal fatigue. Cortisol and blood sugar are positively correlated; meaning, when your blood sugar is high, cortisol is also high and vice versa. This is one of the top contributors to adrenal fatigue. Excess sugar is also inflammatory, which further feeds hormonal imbalance. 3. There is a lot of controversy about “natural” sweeteners such as honey, maple syrup, molasses, agave, and stevia. Are these sweeteners safe? Dr. Cole says that honey, maple syrup, molasses, dates, and fresh fruit juice are among the best sweeteners you can use in limited amounts, and that stevia, xylitol, and monk fruit are also fine low-carb options, but can cause some digestive symptoms like bloating if eaten in excess. The key with all sweeteners, he says, is moderation! It’s hard to argue with moderation, but my advice is to gradually wean yourself from added sweeteners. Our taste buds are malleable and trainable, and you can sensitize them to sweetness. Simply reduce the amount of sweeteners you take, say by 25% per week and in one month you’ll no longer miss the stuff. 4. How do you know if your blood sugar levels are out of whack? What impact does sugar consumption have on this, and how can you fix it? Excess sugar consumption can amp up any of the above mentioned symptoms because of it can lead to insulin resistance and the inability for your body to use insulin properly to regulate blood sugar. At this point you know that their are some novel technologies underway that eventually will come to market and allow us to seamlessly and continuously monitor our blood sugar so we’ll be able to tell which foods have a modest affect on it, and which spike our blood sugar to unhealthy levels. You’ve also been provided some tips to get a pretty good idea if your food choices are likely to amp up your blood sugar. Now, let’s get into how to balance our blood sugar, again, courtesy of Dr. Cole who suggests the following natural ways to fix your blood glucose. The EGCG compound in green tea has demonstrated a stabilizing effect on blood sugar levels. Drinking the whole green tea leaf in the form of matcha powder will provide plenty of ECGC in your diet. Research published in the medical journal Circulation followed nearly 5,000 people for 15 years, and found that people who took higher levels of magnesium had a decreased risk of metabolic syndrome. Another similar study, published in the American Journal of Epidemiology, followed more than 1,000 healthy adults for five years and saw that greater magnesium intake improved insulin sensitivity. Other studies have shown that magnesium improved triglycerides and high blood pressure—two other hallmarks of metabolic syndrome and diabetes. When chromium levels are low, HDL (the “good” cholesterol) levels fall, insulin resistance develops and triglycerides rise. Chromium supplementation has been shown to improve receptor function. The best food sources of chromium include onions, tomatoes, potatoes, and sea vegetables. A bioflavonoid found in cinnamon called proanthocyanidin may alter the insulin-signaling activity in fat cells and help with diabetes. The spice has also been shown to significantly reduce blood sugar levels and triglycerides in people with type 2 diabetes. 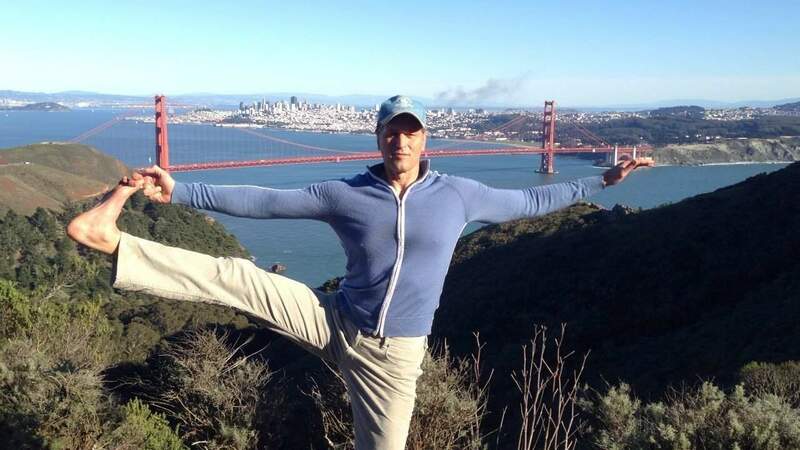 You gut health and blood sugar balance are connected. Metabolic disease can negatively affect your gastrointestinal system, and poor gut health can mess up your blood sugar. One study found that transplanting the microbiome of diabetic mice into healthy mice made them diabetic as well. Be aware that advanced glycation end products (AGE) are harmful compounds that have the potential to cause leaky gut, and read up on candida overgrowth, which is also linked to blood sugar problems. In one study, supplementing with vitamin D for 12 weeks decreased body fat by 7%. Low levels are also linked to metabolic syndrome. The optimal range to aim for is 60 to 80 ng/mL. One study found that higher blood sugar in non-diabetics decreased function in areas of the brain affected by Alzheimer’s disease. This is one reason why Alzheimer’s is often referred to in the medical literature as “type 3 diabetes.” On the other hand, a ketogenic diet—where fat, not sugar, is your primary source of energy—has been shown to do some remarkable things for your brain health. Healthy fats provide a slow, sustainable form of energy. For our brain to work properly, it requires lots of energy. And from a biological and evolutionary perspective, the most sustainable form of energy for optimal brain health is good, healthy fats. Methylation is needed for healthy blood sugar balance. Activated B vitamins—like B9 L-Methylfolate (L-5-MTHF) and B6 Pyridoxyl-5-Phosphate (P5P)—are a great way to support methylation pathways. Food that supports methylation include spinach, okra, and turnip greens, and meats like chicken liver or grass-fed beef liver, which have the highest levels of bioavailable B vitamins. PPARs are “peroxisome proliferator-activated receptors” and studies suggest they may help improve inflammatory conditions such as atherosclerosis, asthma, colitis, MS, and other autoimmune conditions. Some PPAR activators for you to bring into your life: wild-caught fish, green tea, astragalus, ginger, and sea buckthorn. The ability of omega-3 fatty acids to lower the risk of stroke and heart attacks is well-known. Less known is that omega-3 fats in the form of fish oil convert the potentially harmful very low-density lipoproteins (VLDL), which are linked to diabetes, into less dangerous low-density lipoproteins (LDL). For more on this, read my article, Why Your LDL Cholesterol Particle Size Determines Your Heart Disease Risk and What To Do About It. Adaptogens are adept at balancing hormones and inflammation. A study found the adaptogen American ginseng berry juice could significantly improve glucose tolerance and normal blood sugar levels after just 10 days! Take a teaspoon of Amla powder twice per day. Although your doctor might be satisfied if you’re fasting blood sugar is 100 ng/dL, medical experts who wade deep into the data say that it needs to be much lower if you’re to enjoy a long and strong life. Go for 85 ng/dL or lower. There will soon be various devices that will be able to continuously monitor your blood sugar without needing your blood. Right now Fitbit Iconic Smartwatch may fit the bill. I suggest that before you buy it, do some research into third-party analysis of its effectiveness. Even without some objective device to track your blood sugar, you can get a pretty good idea of how well you fare by taking an inventory of the amount of sugary foods regularly consumed, and how you feel after eating them. Finally, there’s much you can do to fix your blood sugar, both fasting and post-meal levels. Scroll back up and choose a few foods and supplements that you’d be willing to try and then include them one by one into your diet. If you know anyone that eats too much sugary foods — and you just flashed on two people — do them a favor and share this article with them.